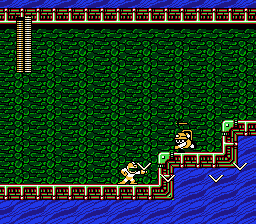 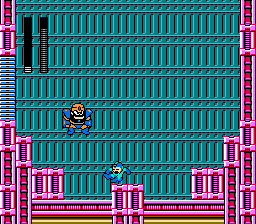 This game requires the Japanese Rockman 1 ROM. 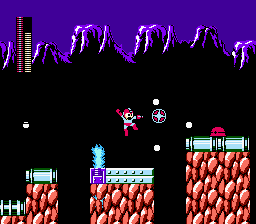 Not Mega Man. 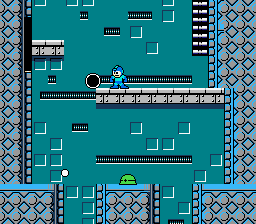 Modified stages, graphics and palettes, custom music, and AI programming. 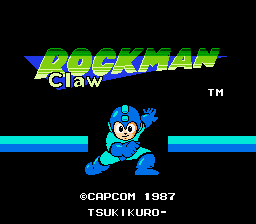 This is a completely new gaming experience for those that played the original Mega Man / Rockman game.